When it comes to attracting Aussie travelers, the Tropical North is outperforming the state and national figures by "a country mile". 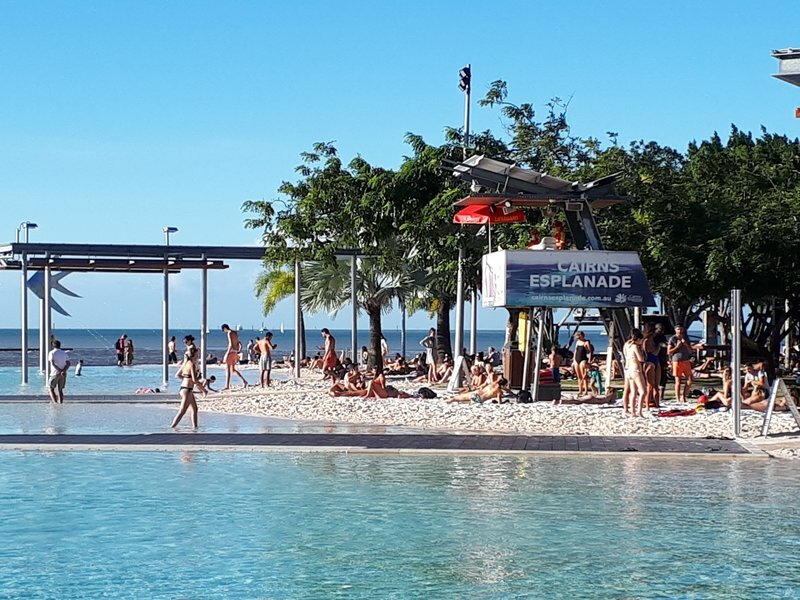 Conus economist Pete Faulkner said the latest statistics from the March quarter from Tourism Research Australia would be "very happy reading" for Tourism Tropical North Queensland. Overnight domestic visitors increased by 6.6% to TNQ, compared to just 2.6% to Queensland. "The really good news comes when we consider the expenditure data," Mr Faulkner said. "Expenditure from those overnight visitors rose by 4.6% across the country, 6.8% in Queensland but a thumping 11.6% in TNQ - despite the fact that the average length of stay in the Far North actually declined from 5.1 to 4.8 nights. "The average spend per visitor per night increased by 11.7% to $230. Day trip data - while far less important - was also good news with national visitor numbers up 4.5%, Queensland up 4.4% and the TNQ region increasing by 6.7%, with expenditure up by 8.1%. "As a result the total domestic tourism expenditure for the TNQ region increased by 11.1% from a year earlier." Mr Faulkner said concerns raised last year about the negative impact of coral bleaching "appear to have been firmly put to bed" with the release of today's impressive data.